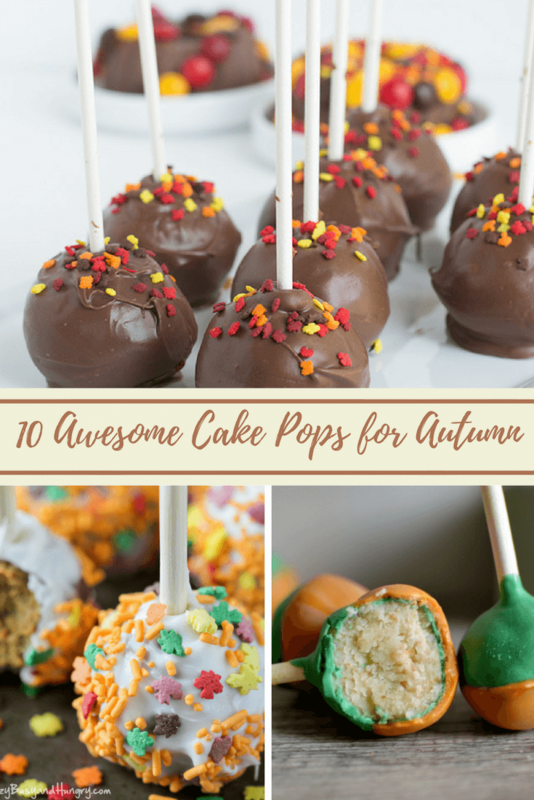 Fall cake pops – oh yes! Give the kids (and adults) what they really want to see at the Thanksgiving table. I’m not a great, big, successful dessert chef – I stick to pretty cookies. 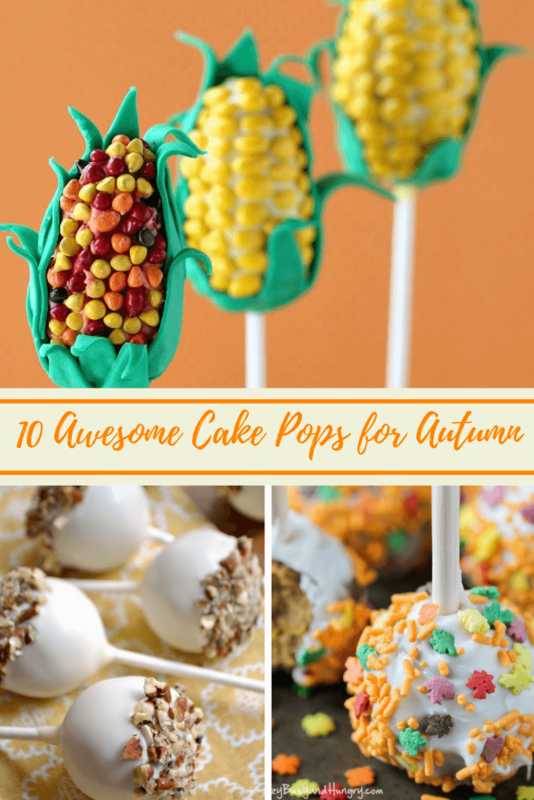 But these cake pops are pretty much all recipes where I don’t need to be. They’re gorgeous, would double as a dessert table centerpiece, and well, they’re just plain fun! Y’all – I’m debating whether or not to make these to take to a PTA meeting. I think I’ll make lots of new friends if I do. These cuties would have everyone at the holiday table smiling for pictures! Y’all – these are SO impressive and you make them with cookies from the grocery store. Click over, I promise you won’t be disappointed in these. They had me at caramel. If you’re not too artistic, these deliver a BIG taste without much fussin’. The secret to all fall baking: apples. The secret to all fall baking smiles: apple butter. Start with a spiced cake mix, add kids, kids add sprinkles, and sprinkles add smiles. And that’s you, winning at fall. 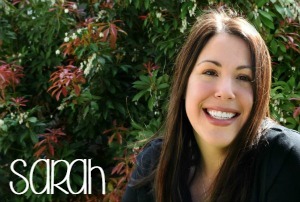 You go, you smart lady. 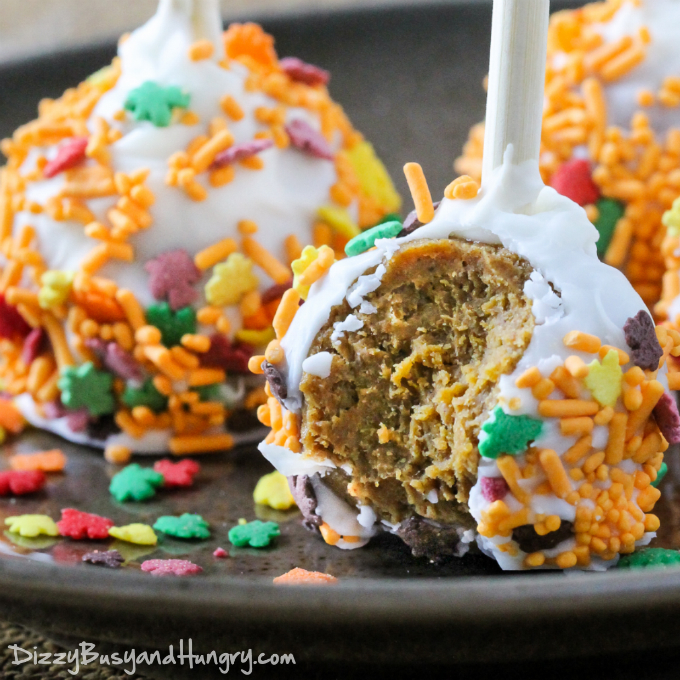 My husband is NOT a sweets guy, but he had to wipe up the drool after seeing these cinnamon roll cake pops! Which would you make first? 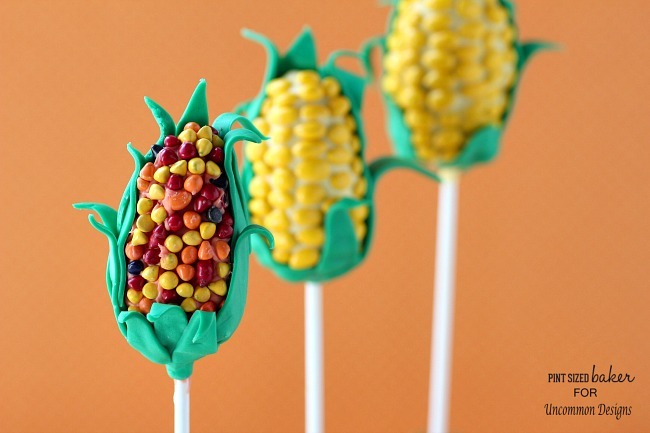 I’m going with the corn ones because I’ll be able to snack on a cookie I didn’t have to make. Save this to your favorite Thanksgiving or Fall Pinterest board!